"Dawn's Foods has been producing quality, great tasting food products for over 50 years!!" 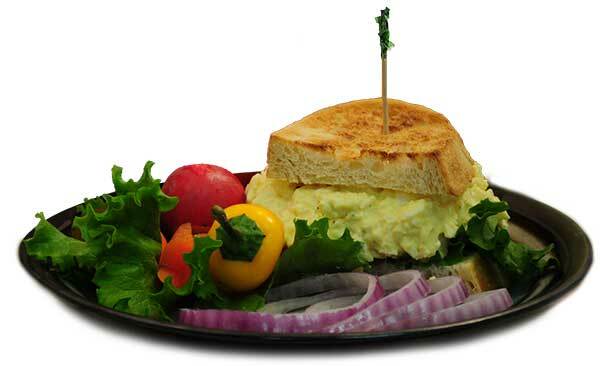 Dawn's Potato Salad is the #1 asked for BRAND in the state of Wisconsin. 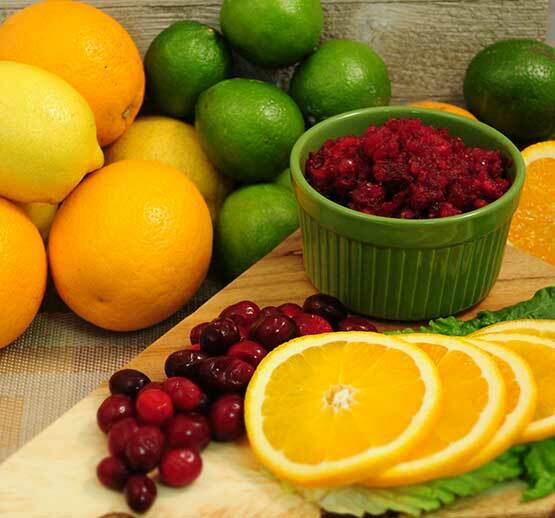 Dawn's Foods consistently ships orders at fill rate of 99% or better. Our management staff has over 150 years experience in the food industry. 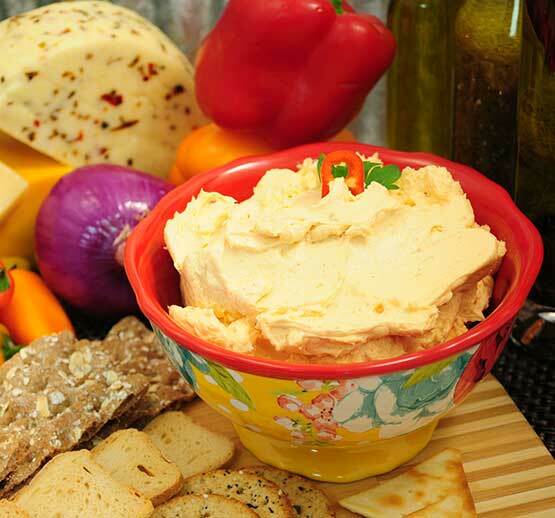 Dawn's Foods produces the widest variety of gourmet Dips and Spreads. Dawn's Foods works closely with its customers on new products and can develop proprietary products within weeks of conception. Our production facilities are FDA and USDA inspected. Currently Dawn’s sales and marketing area consists of approximately 14 states with the majority being in the Midwest. Approximately 20 distributors service these 14 states. Our mission at Dawn’s is to produce the highest quality products in whatever food category we choose to enter. We want the name Dawn’s to be synonymous with quality food products. It is our goal to provide a safe and rewarding work environment for our employees whom are a key component in our success.